Matt Carrell was born in Brighton, England more years ago than he cares to remember. The son of Irish immigrants, he graduated from London University and then trained as an accountant. For more than two decades he enjoyed a successful career in the Financial Services industry. Matt's work involved a great deal of international travel and he developed a particular affection for Hong Kong and Thailand. 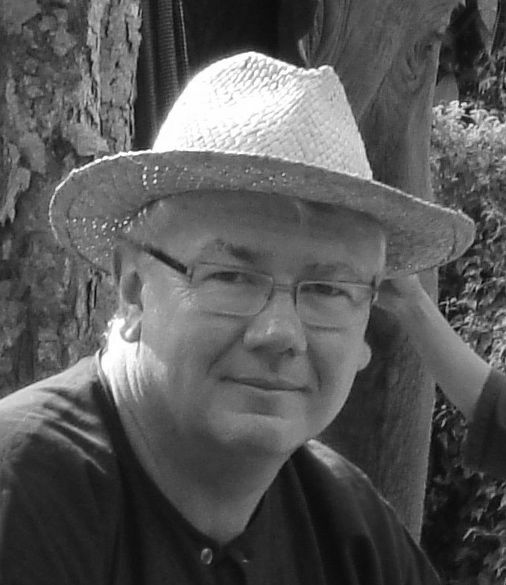 Matt's first published work was a series of short stories entitled Thai Lottery...and Other Stories from Pattaya, Thailand. The idea for the book emerged while watching tickets being sold by a Bangkok street vendor, and hearing from a friend about the perils of getting involved in the parallel underworld lottery. Inspired by enthusiastic feedback from readers he started work on Thai Kiss, his first full length novel, this was published in May 2013. His second novel, Vortex, is also largely set in Thailand and draws on Matt's extensive experience of the investment industry. Breaking the Thai theme, Matt has also written a short story, Something Must Be Done, about a High School shooting, set in the USA. Matt and his wife divide their time between England and the French Alps, with frequent trips to Asia. They are both passionate about sport, with skiing, football and golf heading the list. Paul Murphy desperately wants to be a big shot but the pursuit of fortune often comes with a heavy price. For Paul, it was the life of his best friend and partner, Tommy, apparently murdered for encroaching on a local drug gang's turf. Paul, a lowly hospital porter, fearful that he'll be next, flees to Thailand to lay low while reconnecting with Tommy's supplier in Pattaya. He meets the enchanting Yim and, veering from his intended plan, starts to rebuild his life running a chain of bars. Sonthi, a local heavy, offers protection for a price and the corrupt Mongkut ensures that the police will always turn a blind eye. So many want a share of Paul's success, but when greed prevails and they get tired of sharing, it's Paul's liberty and life itself that are on the line. 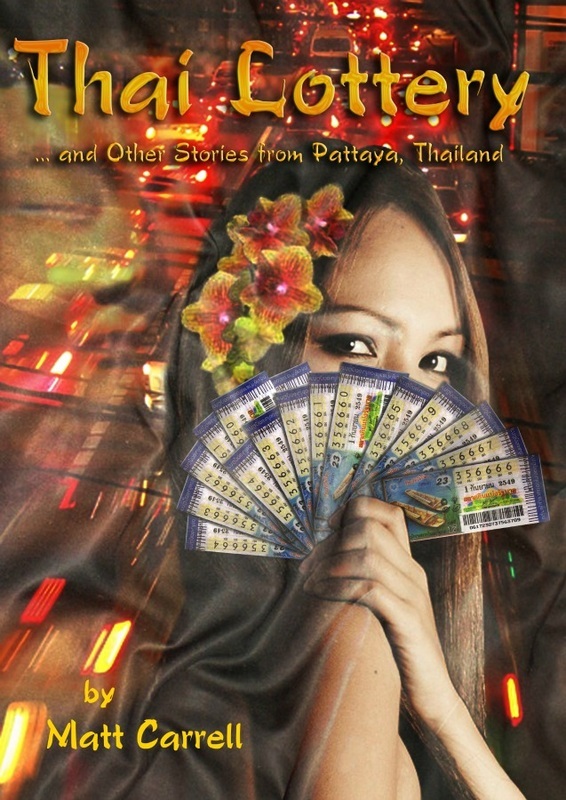 Thai Lottery... and Other Stories from Pattaya, Thailand is a collection of thirteen works by author Matt Carrell. Thai Lottery is the story of the lengths a girl will go to when a debt becomes a matter of life and death, and of the westerners who have bought their own tickets to a more personal lottery. They come to Thailand looking for something that's missing from their lives. Some may be lucky but for a few the result will be utter despair. Thai Lottery and twelve other short stories are contained in this intriguing debut work. An insightful must read, whether you're a seasoned traveler to Thailand or embarking on your first trip to the Land of Smiles. America is rocked by another high school shooting. Something must be done and the solution is simple. When evil people have guns, the only way to protect the vulnerable, is to arm the good guys. After all, God made men but Samuel Colt made them equal. Sam Bailey is only twelve years old when he arrives in the USA from a sleepy village on the east coast of England. He has already experienced at first hand how violence can tear a family apart, but nothing can prepare him for life in the loudest, brashest and most confident country in the world. When the latest massacre occurs only a hundred miles away, the question everyone is asking is: could this happen at Sam's school?. 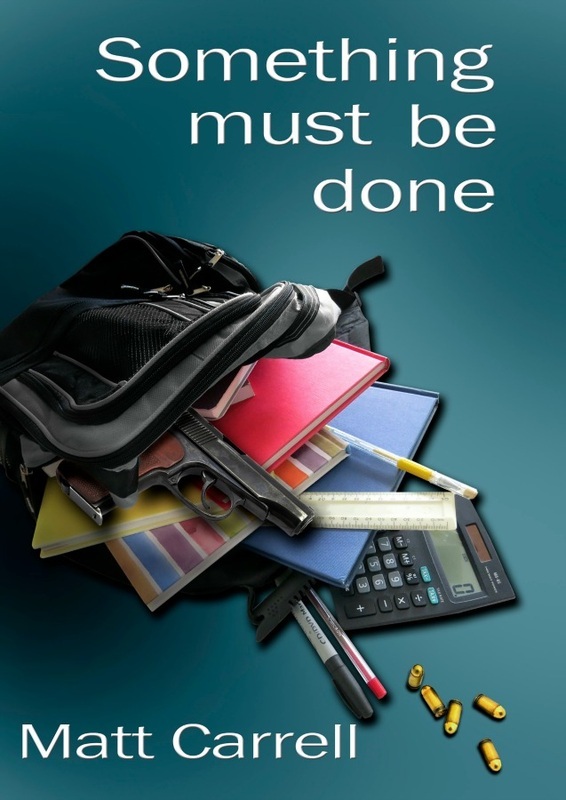 "Before you make your mind up about how children should be kept safe at school, read Something Must Be Done, it will make you think again." On land or at sea the vortex is mesmerising but lethal. Andy Duncan joins an investment firm in Hong Kong and quickly discovers that the same forces apply in business. The lure of power, money and status blurs moral boundaries and for those who covet the immense rewards on offer, one illicit act can lead to another, drawing them into a spiral of deception. Duncan frames a junior clerk to save the career of a high-flying investment manager and is rewarded with rapid promotion. Transferred to the firm’s new Bangkok office, he is quickly embroiled in a corporate scandal and the disappearance of a beautiful teenage girl. The only way he can hang on to his career and his new lover is to trash every moral principle he ever held dear. Prem Boonamee’s career is also on the up. Promotion in the Thai mafia is swift for those willing to follow orders to the letter. Since his first kill he has had little compunction about doing his masters’ bidding. All that troubles him is a recurring dream, of the girl he abandoned to her fate and what would be their final bloody meeting. The future of the two men is inextricably linked, when the Thai underworld targets a major financial institution. Duncan appears to be able to trust only his lover and her uncle, the man likely to become the next Prime Minister of Thailand. Vortex offers an authentic insight into Thai culture and the intricacies of an industry that has a profound influence on the world economy. As “The Wolf of Wall Street” tops the movie charts and Thailand is on the verge of political meltdown, Vortex is a fast paced, often humorous, but generally dark take on what happens when morals and avarice collide. Steve and Micky each believe they've found the perfect woman, yet every week they meet in a local bar to trade the contact numbers that will deliver the lives they covet. Both harbour a nagging doubt that their girl might be out of their league, but it's Steve that's hiding a dark secret about where he met the lady whose picture he carries inside the cover of his notebook.